Have a question? Contact the friendly staff at Tryon Auto Mall. Welcome to Tryon Auto Mall and Monroe Motor Sport. 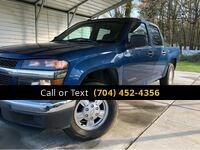 We are proud to be the places to shop for a great pre-owned vehicle in the Charlotte and Monroe, NC, area. 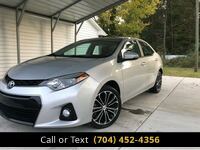 Here you will find an incredible selection of vehicles from a variety of manufacturers, including Cadillac, Chrysler, Honda, Acura, BMW, Mercedes-Benz and more. Whether you’re looking for a stunning crossover SUV or a premium sedan, you are sure to find a great selection at both of our locations. Come see for yourself why drivers from across the state choose us for all their automotive needs. Need great financing options or service? We can help! Browse our complete inventory online or stop by and see us today.